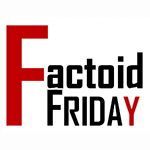 Play Our Factoid Trivia Game! Mitchell 1 Just Won A 2018 PTEN Innovation Award! The word just came in and our Mitchell 1 team couldn’t be more excited—we were just given an Innovation Award for 2018 from Professional Tool & Equipment News (PTEN) for the new 1Search Plus feature in ProDemand in the repair information category! 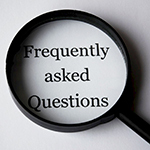 Our Mitchell 1 Labor Editorial Department has been getting some common questions about estimates, so we wanted to take a minute to highlight some of these FAQs to help everyone better understand how to use the Estimate Guide Module. 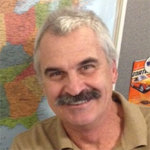 We picked Mike Moffett’s brain today on what information he thought would be the most valuable to you when using your repair information. This is what he said. 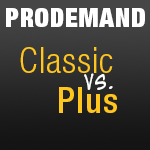 ProDemand has a new look! 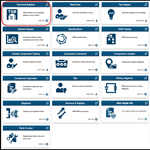 Each week we will be touching on one of the new 18 cards in ProDemand’s 1Search Plus. This week we’ll go over the Technical Bulletins card. 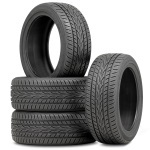 Thank You Thursdays Sweepstakes Is Back! 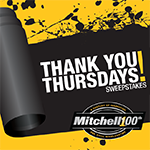 Enter our “Thank You Thursdays” sweepstakes for a chance to win a $100 Visa gift card! 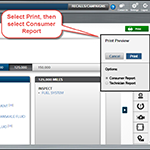 When viewing the Maintenance module, ProDemand now has exclusive vehicle trend information available in the Consumer Report printout. We have included a graphic that we hope will help you understand the new interface and make it easier to transition from the classic version. 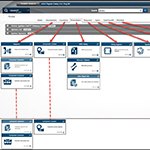 If you are a longtime user of ProDemand, then you’ve surely used the original version of our ProDemand search engine— 1Search Classic. However, we’ve made some significant improvements in the new version, now called 1Search Plus. The tire pressure monitoring system (TPMS) of the 2011-2017 Chevy Cruze uses the instrument panel cluster (IPC), body control module (BCM), four radio frequency transmitting pressure sensors, and the serial data circuit to perform the TPMS relearn mode functions.